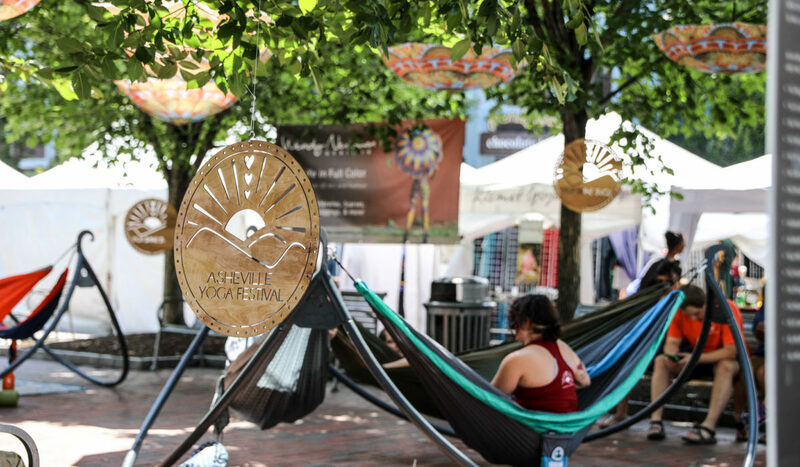 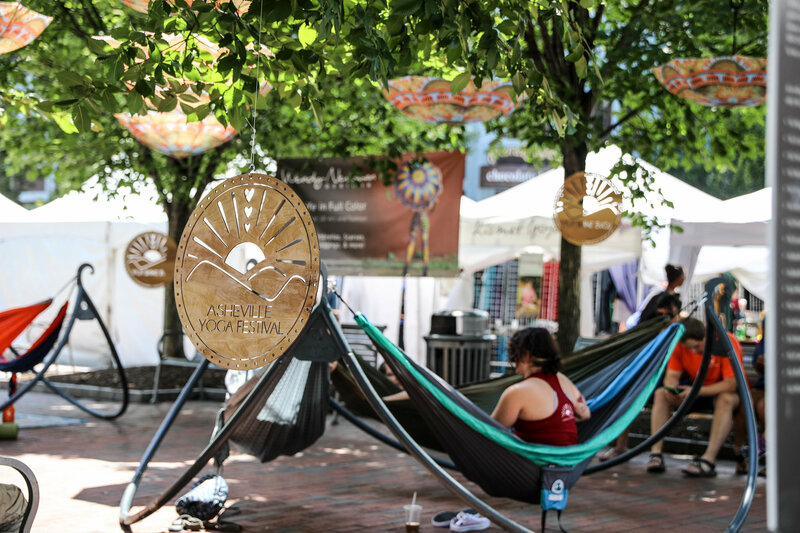 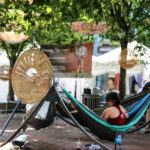 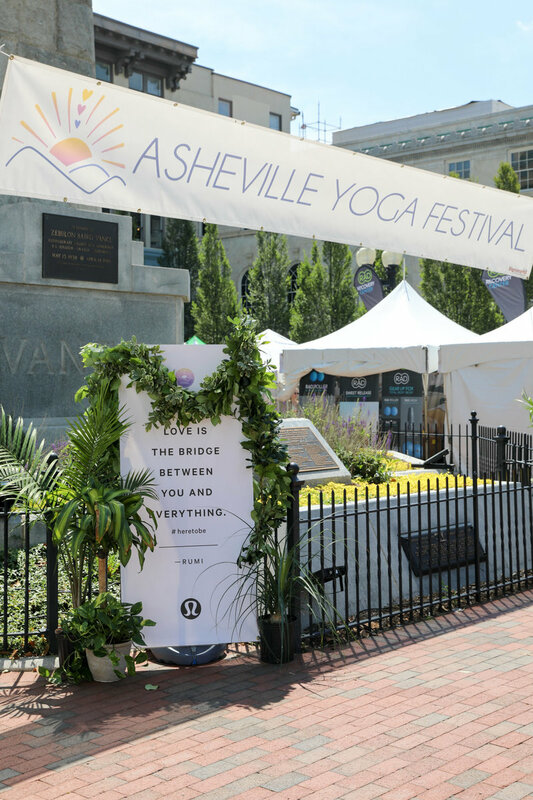 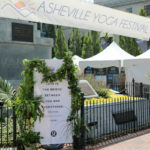 From July 26-29, people from all over the country flocked to Western North Carolina for the Asheville Yoga Festival. 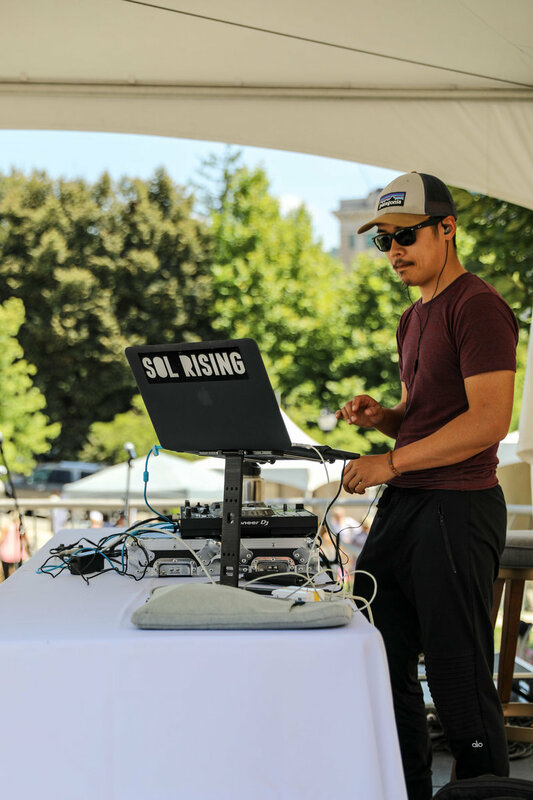 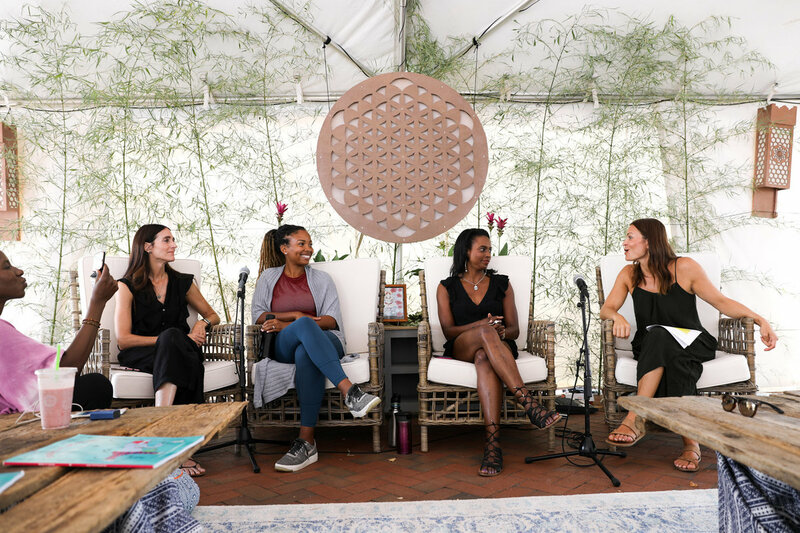 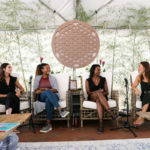 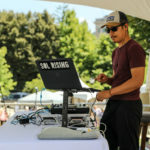 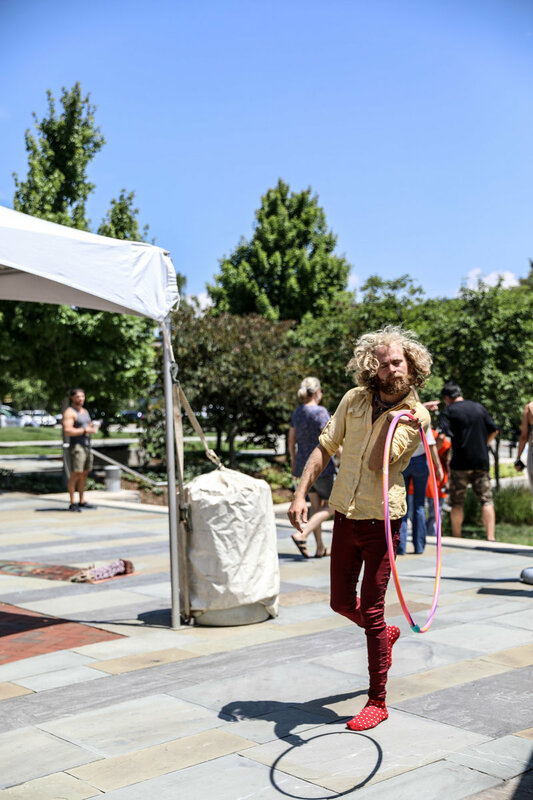 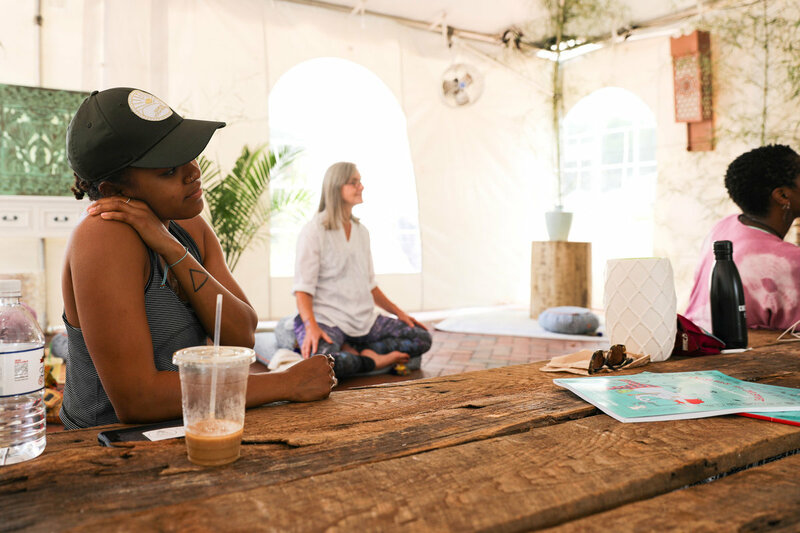 The weekend of wellness was filled with over 80 different classes as well as workshops, panels and live music from internationally-recognized yogis, health gurus and music performers. 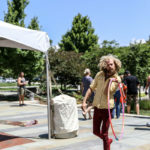 Photography by Brittany Buckholz.